Westcar Fluid couplings are manufactured to the highest specification for smooth start applications. Fluid couplings reduce the start shock of drive motors. The torque is transmitted from the input to the output side via an oil stream circulating in the radially arranged blade chamber.  The clutches have a constant oil filling and are wear-resistant.